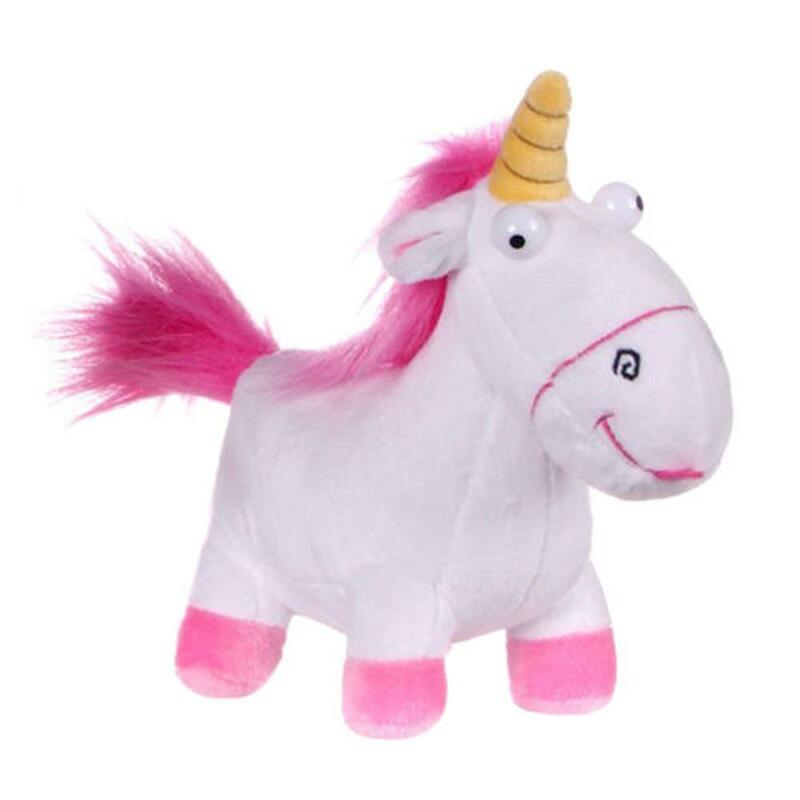 Fluffy Unicorn Despicable Me Small Soft Plush Toy | Minion Shop. Now you can recreate your favourite scenes from the Despicable Me Movies, with this Fluffy Unicorn soft plush toy. This 7" Plush toy makes an ideal gift for Despicable Me movie fans of all ages!